Carolyn Striho invites you to celebrate the release of her new album Saturday night, October 22, 2016, at Callahanâ€™s Music Hall, a great concert and listening room listening room in Auburn Hills, Michigan. 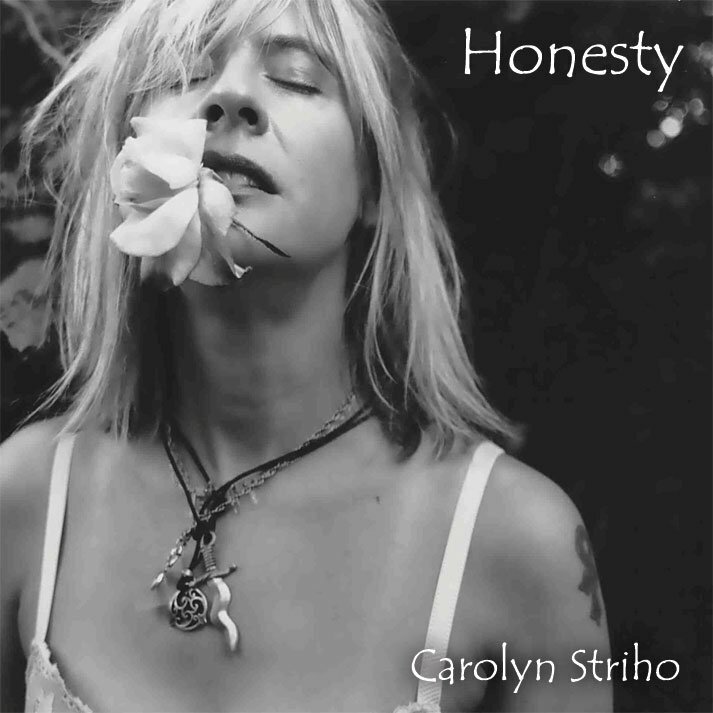 Detroit Music Award and Billboard Songwriting Award winning singer/songwriter, musician and performer, Carolyn Striho has released numerous albums in her storied career of many decades. Striho is a writer/composer who has traveled through Europe and Japan on many tours and performed and worked with Patti Smith on two tours. Carolynâ€™s also performed with artists Steve Earle, Don Was, Iggy Pop, the Ramones, Tori Amos, Yoko Ono and much more while fronting her own bands, performing at countless festivals, including the London Meltdown and Lollapalooza.Â Carolynâ€™s live shows are celebrated from her punk days to her current modern evocative music. Carolynâ€™s unscripted passion and melodic songs of raw, soulful intensity couple with an unusual improvisation that combines poetry, spoken word, and a keen musicianship on keyboards and guitars that speaks personally. Strihoâ€™s also an educator of language arts special education at a nearby high school. Sheâ€™s a lifelong Detroiter and cancer survivor whose mission is to create and help others with creating. And sheâ€™s a songwriter who makes you think -Â not content with the ordinary, Carolyn goes for a magic gypsy night of spirited songs & show. Striho thrives to unite and bring people together in a soul stomp tribal spirit. Â Carolyn will also be releasing a book of poetry and lyrics soon and working on a book about her Detroit music life, and working on a new European and East Coast tour for next year. The ticket link for this fabulous night of new music in the beautiful October setting is right here- cheers and thanks for the support!Â http://atcallahans.com/sliders/riostriho-double-bill-click/Â Â Â Â The new recording will be available in late October on ITunes, CD Baby, Amazon and select stores and new info coming on it with a separate press release and where to buy with preview of the new songs will be uploaded soon, too – Stay tuned!Â Amen and be well – and remember- People Have the Power!